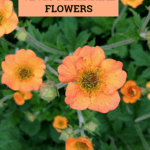 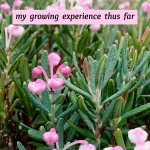 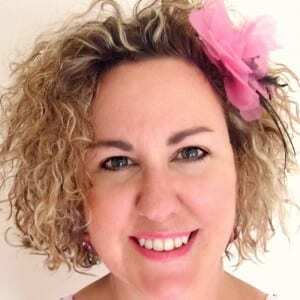 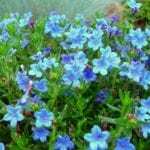 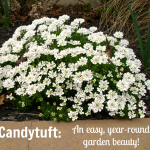 One of my most popular posts here on Pet Scribbles has been my Candytuft post that I wrote in 2012. 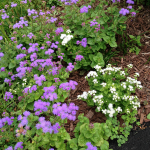 This evergreen perennial is popular for its showy masses of white flowers each Spring, plus its easy care. 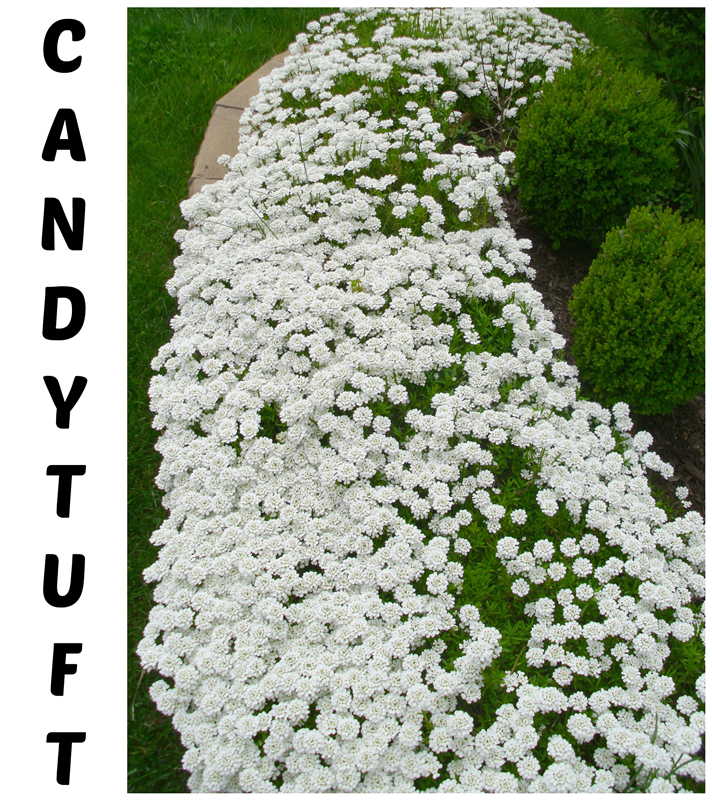 Add in the awesome fact that Candytuft remains green year-round, and you’ve got a winner to plant in the garden! 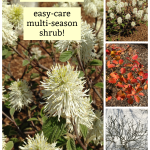 A garden must-have!